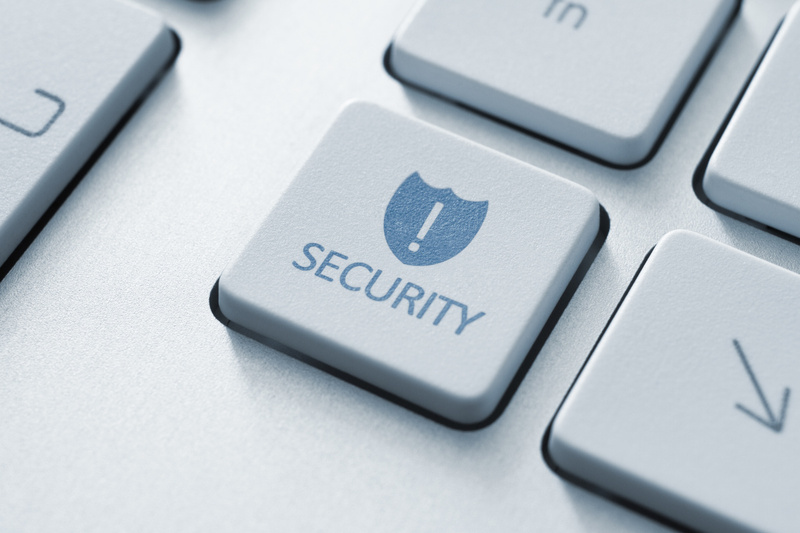 Can One Comprised Account Affect Your Entire Company’s Security? Yes, if an employee’s account is affected or threatened by a cyber attack, it could potentially affect the whole company’s safety and compromise an entire IT network. It is essential to practice proper safety and security procedures at work like changing your password every 3-6 months, having a complex password, and never sharing passwords or login information with anyone who isn’t authorized. Like a person’s leaked social security number, a leaked password could lead to an account breach which could then compromise the entire company’s domain proceeding further and resulting in data and information getting into the wrong hands. Leaked information from your servers could get into several wrong hands by having passwords and other susceptible data escaping into the dark web. It is also imperative for company emails to be used only for company business and never for outside personal accounts, this is a common practice but a dangerous one that can drive to external sources and possible attackers gaining access to sensitive company information. Many times, IT departments aren’t able to continually keep up with how company emails are used outside of the office premises, but with our innovative security solutions, we stay on top of accounts that use company emails including those that are not company related. The danger is imminent, and we want to keep you safe, and out of harm's way, so The Connect Group’s managed network security constantly monitors and oversees all network processes. Our solution is to create a plan to protect your systems or in case of an emergency, to mitigate the attack by ensuring it goes no further. Our 24/7 monitoring solution, provides daily analysis and if there is a threat, we are immediately notified and can stop an attack in its tracks.